Where’s your dance, old tree? and sap your limbs so soon? .Written in March, 1980 – two months before Mt. 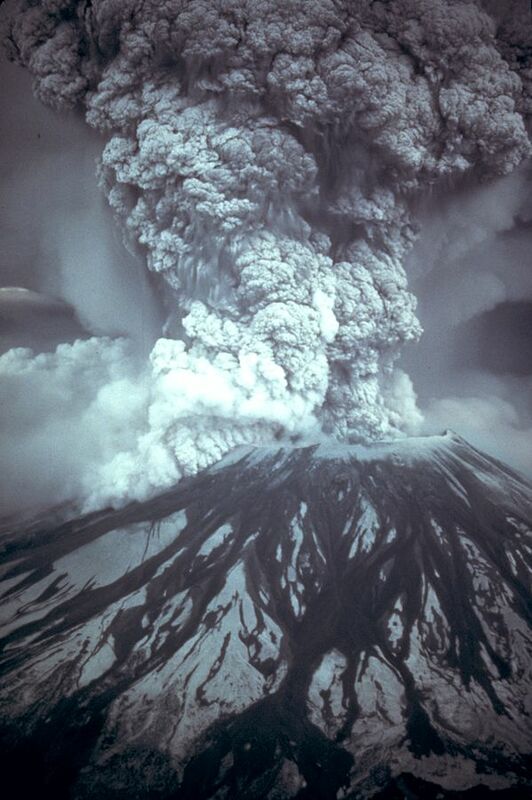 St. Helens erupted, on May 18th. A premonition, perhaps…. 57 people were killed, including my close friend Barbara Pierce Seibold.